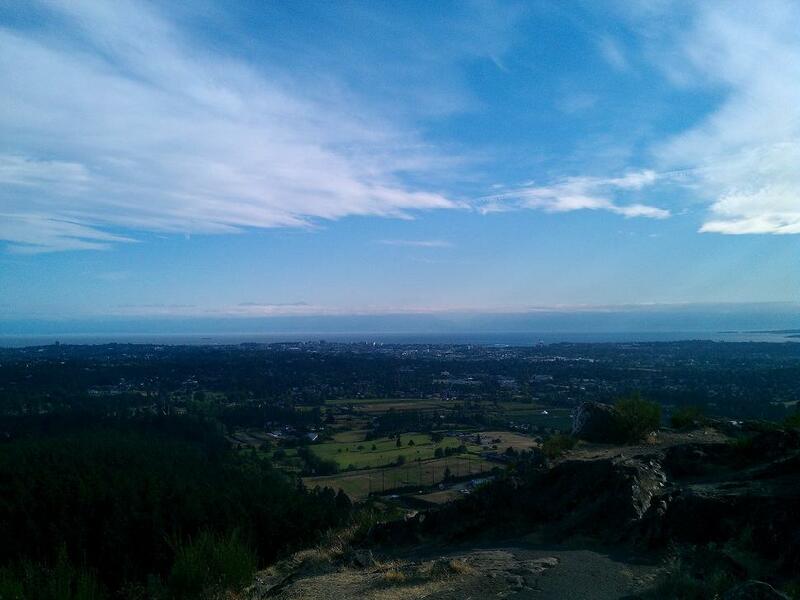 Mount Tolmie is a beautiful hike offering one of the best views of Victoria from the summit. There is a road that winds up the mountain leading almost all the way to the top and stopping at many different parking lots. Hikers can choose to climb the mountain starting from the very bottom or from various trailheads located by the parking lots at intervals up the mountain. Loop around two lakes along wide, flat trails, shaded by evergreen trees. Visitors can spend the day hiking and then cool off with a refreshing swim. Bring a picnic or a canoe to make it a full-day adventure. 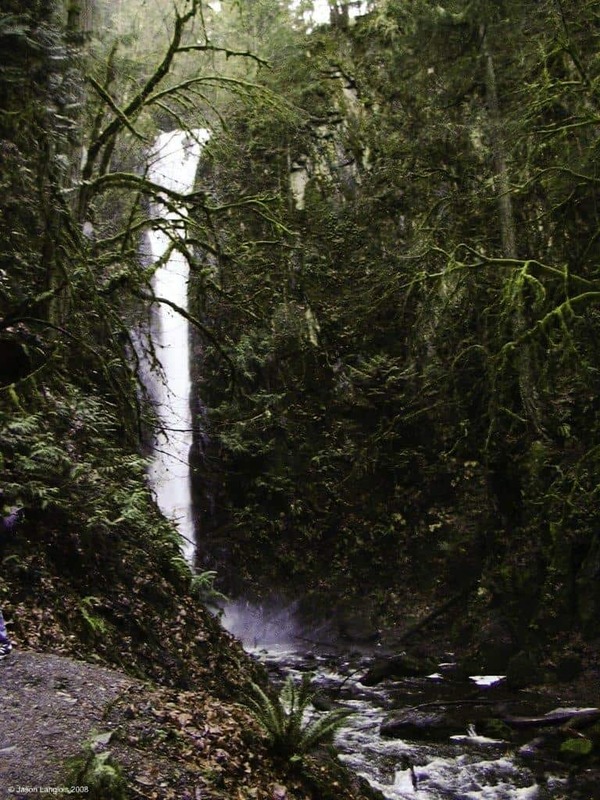 Goldstream Provincial Park has something for everyone to enjoy. 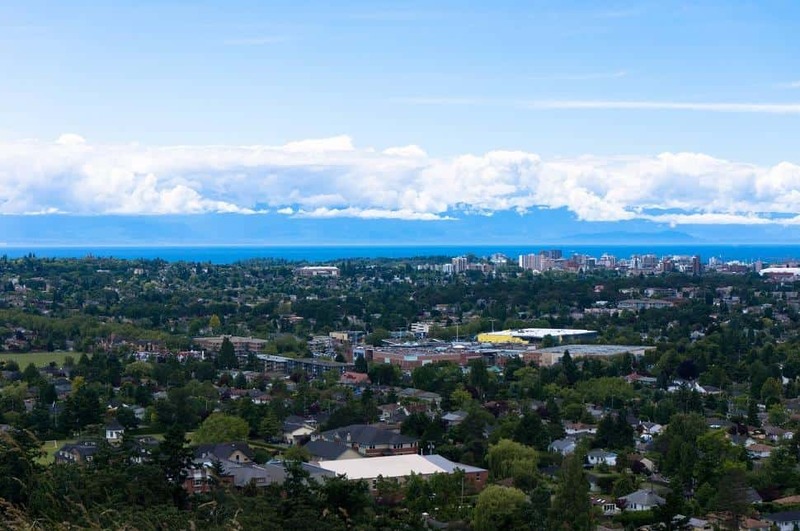 The main attraction of this park is BC’s very own Niagara Falls! This smaller version of the historic Niagara Falls in Ontario is an impressive 47.5 meters tall (but much less wide than its namesake). Further down the trail, hikers will reach Goldstream Trestle. It’s advised not to cross this trestle as there are no railings but it is still a beautiful sight that stretches right across Niagara Canyon. 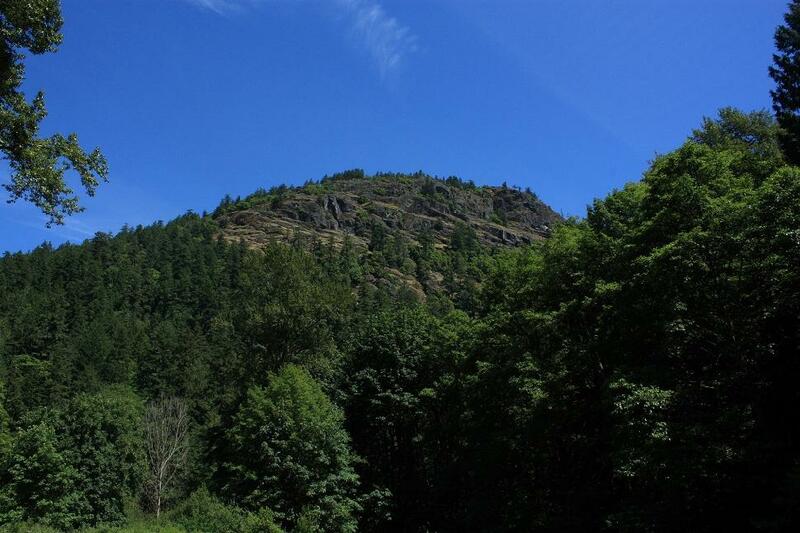 Mount Finlayson is a popular hike for those wishing to get a serious workout. On the way up, sweaty hikers will be shadowed by a large and lush forest canopy. It’s a steep mountain but the beautiful views of the surrounding Langford area make it all very worthwhile. 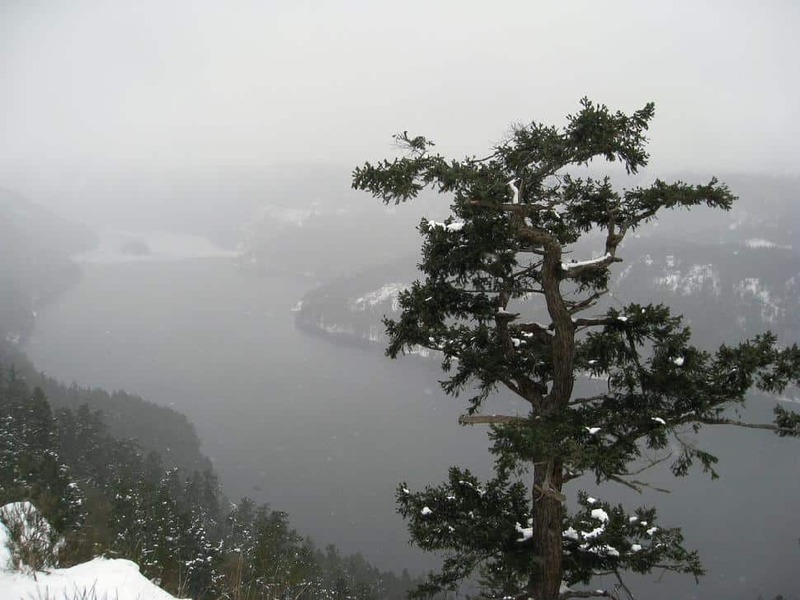 This is a moderate hike which offers stunning panoramic ocean views of Cordova Bay. Follow Irvine Trail, which begins and ends right by a beach. Visitors can hike up the mountain and finish the day off relaxing by the ocean. Kinsol Trestle is actually one of the tallest free-standing bridges made of wood in the whole world! In fact, it’s currently the highest wood trestle along the Cowichan Valley Trail route. Stretching out across the Koksilah River, hikers will get incredible forest and valley views from atop the amazing structure. It’s an easy hike and equipped with many picnic areas perfect for families and friends to enjoy together. Jocelyn Hill is one of the more popular trails located in Gowlland Todd Provincial Park. Accessing this trail via Caleb Pike is the shorter of two different ways to get to Jocelyn Hill. It’s a steep hike that passes Holmes Peak and follows a Ridge Trail as well but the views of the Saanich Arm are well worth the climb! 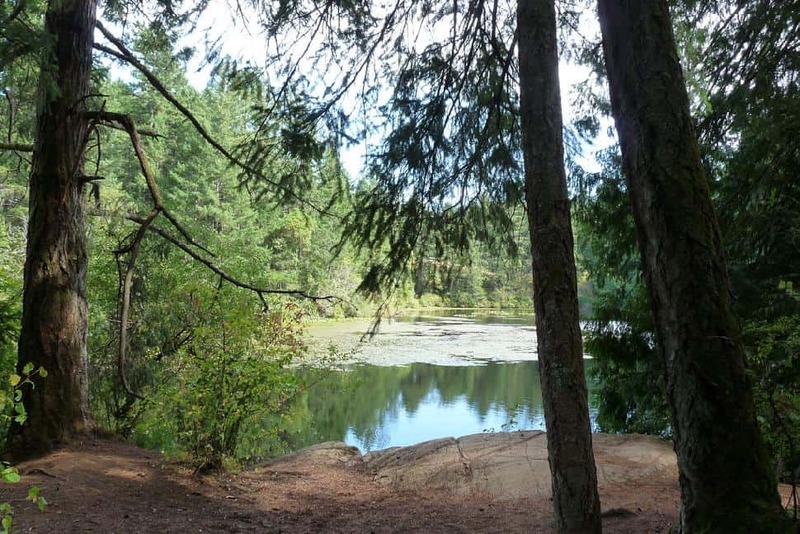 Durrance Lake is a popular and easy hiking area very close to Victoria. 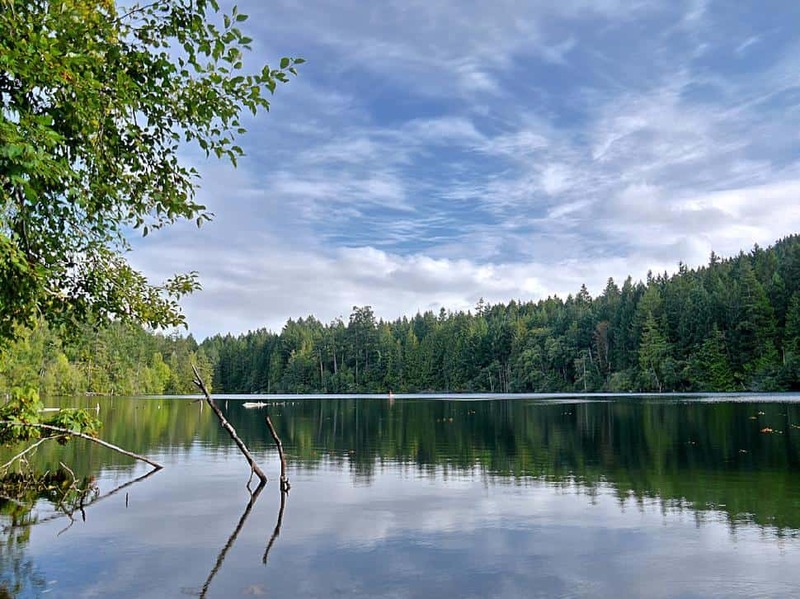 Durrance is the most accessible of three lakes in Mount Work Park and offers visitors an enchanting forest trail along with its refreshing waters. This lake is a popular swimming hole and fishing area. 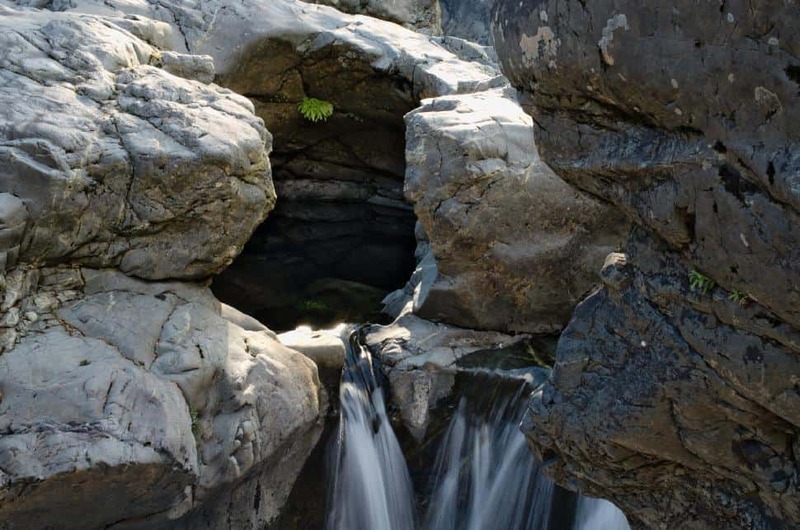 The pools that hikers can view or swim in were formed due to glacial activity that took place over 15,000 years ago and have rightly earned their ‘pothole’ nickname. This park is extremely popular with locals who typically visit for day trips. 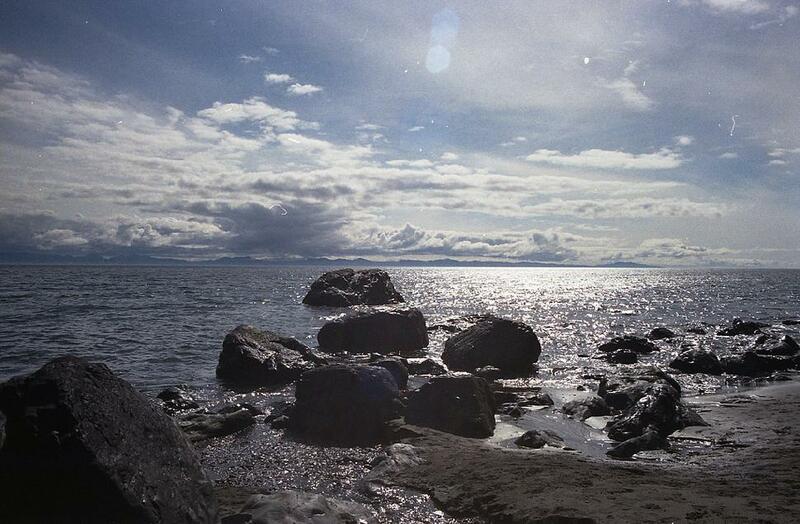 The Juan de Fuca Marine Trail traces the Pacific Ocean at the western edge of Vancouver Island. There are different trailheads, but hiking from China Beach to Botanical Beach makes for an epic multi-day trek. Just make sure to stay up to date on tidal information as there are times of day when high tide can be dangerous for adventurers. 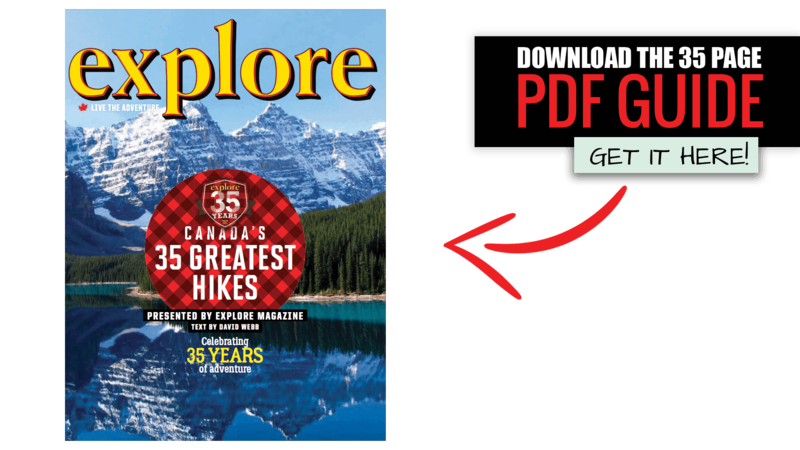 Which of these Victoria trails have you hiked?